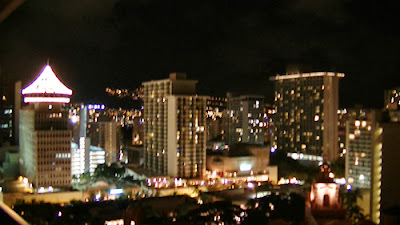 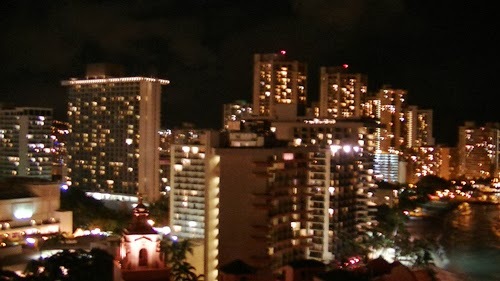 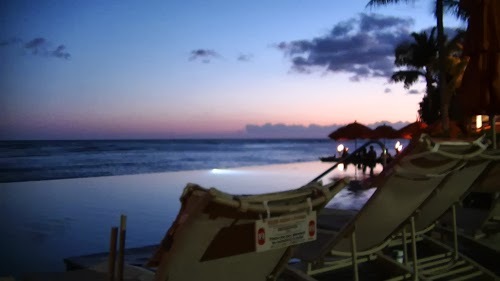 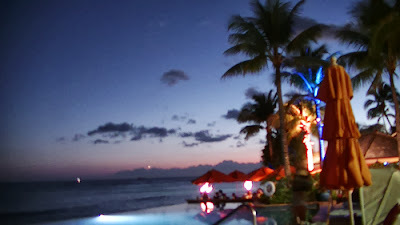 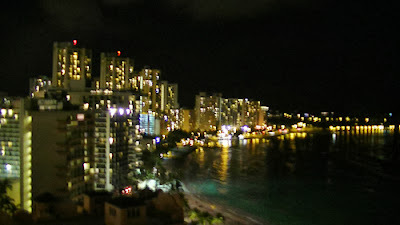 Let me show you some more pics of sunset Waikiki Beach. I will never forget these beautiful scenes. 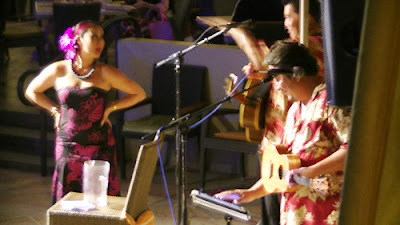 They are preparing for tonight's show at the restaurant outside. The night view was also wonderful.